Palazzo Camozzini Apartments are in the ground and in the second floor of the historic building ‘Palazzo Camozzini’, an hidden gem in the heart of Verona. 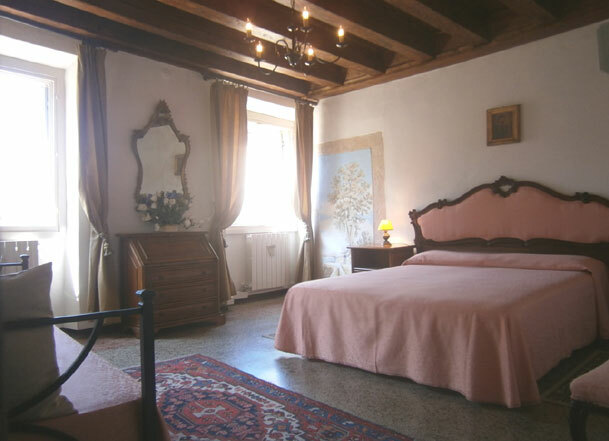 The 16th century 'Palazzo Camozzini' is immersed in an ancient and peaceful quarter of Verona known as "Cadrega", right next to the famous Piazza delle Erbe. 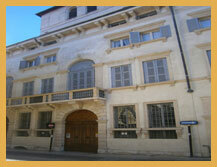 Surrounded by prestigious buildings it is situated in the vicinity of the historic church of S.Eufemia. 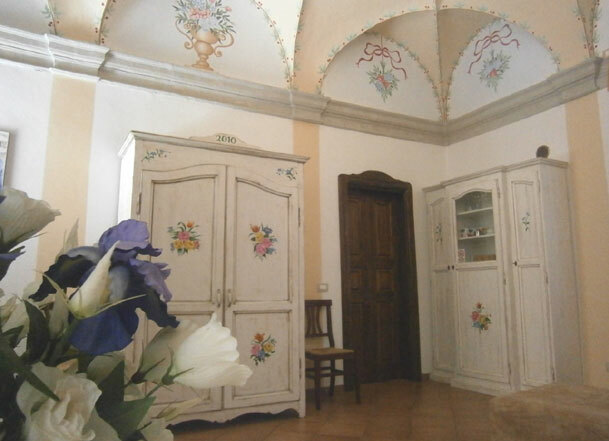 Palazzo Camozzini Apartments are tastefully furnished with elegance and have original wooden beamed ceiling or vaults. The apartments have private bathroom with shower, lcd television with satellite and free internet wi fi connection. All bedrooms have double glazed windows. 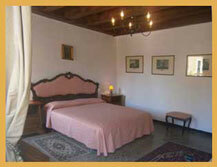 Palazzo Camozzini Apartments offers rooms designed to be comfortable and to let you feel much welcoming as possible. Palazzo Camozzini Apartments have a strategic position in the centre of Verona, halfway between Piazza Erbe and the Cathedral (Duomo). This allows guests to walk to all the major monuments, museums and churches of the city easily, without having to depend on troublesome transfers with public transport or long journeys on foot. 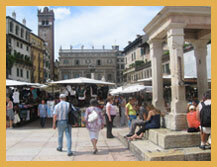 For Opera lovers, the Arena is easily reachable on foot in about 10 minutes.